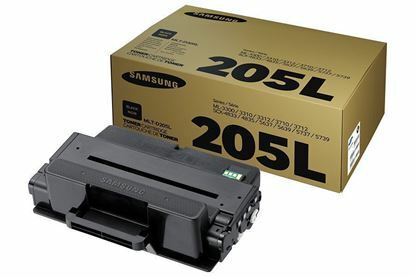 The Samsung SCX-4833FD toner printer accepts the Samsung MLT-D205 ink cartridges. Red Bus Cartridges can supply both standard and high yield versions. 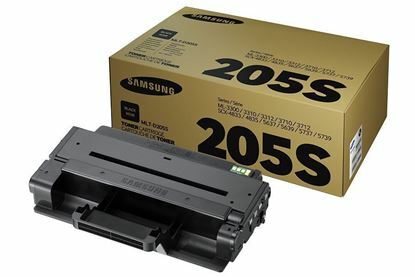 We also offer a free next day delivery option.